Jane Warley is the editor of OneKind Planet. 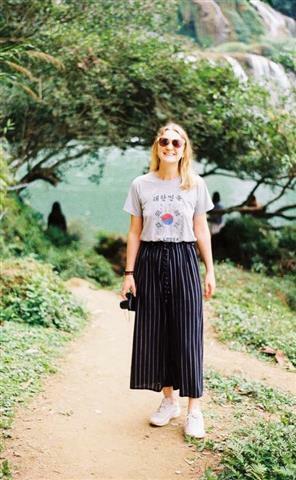 She has been involved with OneKind since February 2017, working mostly on the OneKind Planet website but also on reports and other written documents. She is a Copywriter, editor, proofreader and owner of Written Precisely. 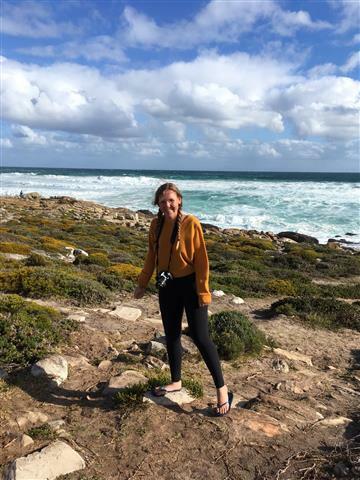 Previously a marine scientist specialised in marine mammals, Jane has a background in biology and enjoys being able to combine both science and writing to help OneKind spread the word about animal conservation. When not working, Jane can be found by the sea or out and about with her husband and dog, Teisha. Amelia McKinlay is from the UK and is passionate about conservation and the environment. She has lived in five countries around the globe and loves to explore and discover the natural world in each place she visits. After working as the Marketing Manager for an environmental NGO in South Africa, she now plans to pursue a Master’s Degree in Ecology. She enjoys writing about extraordinary animals and their interesting behaviour for OneKind Planet. Eleanor is a volunteer writer for OneKind and has been part of the team since June 2018. 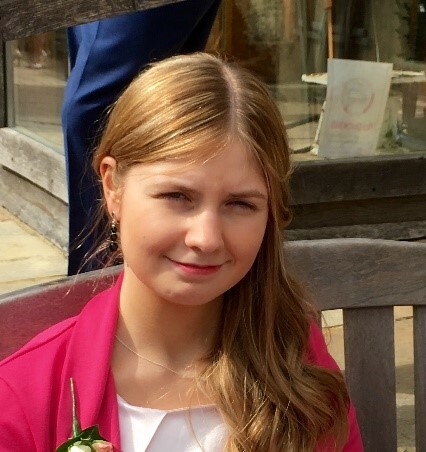 Eleanor graduated from Imperial College London in 2017 where she studied Biology with a focus on ecology and environmental change. She has spent the past year living in Vietnam working as an ESL teacher but will be starting an MSc in Forest and Nature Conservation this August in Holland. Whilst a teacher, Eleanor realised the importance of disseminating environmental education and writing for OneKind planet gives her a platform to do that. She is usually found cooking vegetarian brunches or travelling to new places. Eager to combine her love of animals and the written word, Alicia joined the team at OneKind as a volunteer writer in June 2018. She currently reads English and German at the University of Warwick. 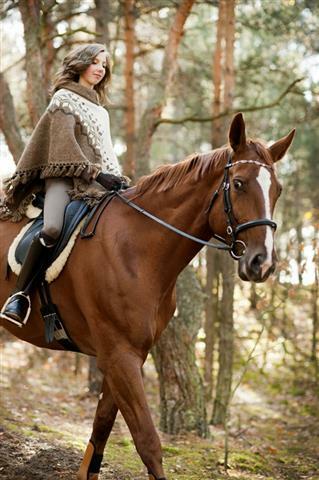 Alicia loves exploring the outdoors and is a keen horse rider, cyclist and ski-tourer. Kate Dawson is a digital editor, marketer and freelance writer from the UK. She is a keen conservationist and ethical food advocate, with a passion for anything animal related. She is at her happiest when outdoors, usually trying to grow something green or bond with something fluffy and four-legged. Her writing specialisms include health, wildlife, travel and conservation. Steph Rose is a volunteer writer for OneKind Planet. 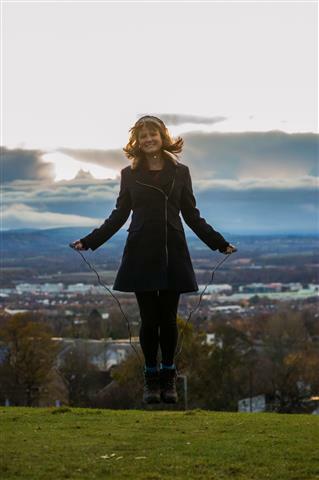 She is a graduate of the University of Stirling with degrees in Marine Biology and Aquatic Pathobiology. 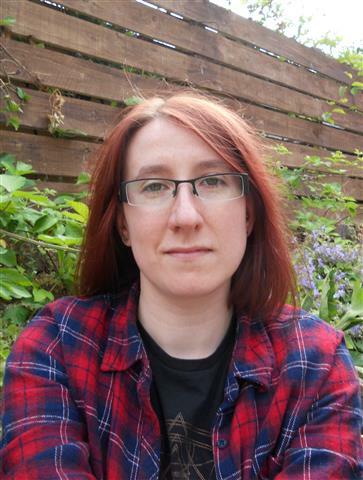 She first started writing on a freelance basis as a means of supporting herself through university but has continued writing professionally ever since and she especially enjoys writing science and nature articles for children. Steph has always been passionate about conservation and environmental issues and has a special soft-spot for sharks and their relatives. Rachel Fegan is a volunteer writer for OneKind Planet. 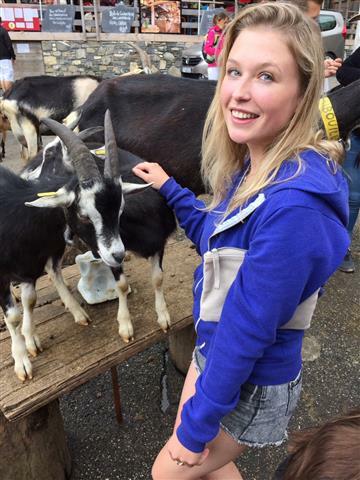 She graduated from Bangor University with a Zoology with Animal Behaviour Degree. She has a background of bat, red squirrel and beaver surveys all across the UK along with a favourite pastime of nature walks. She enjoys learning about all kinds of animals and writing for OneKind Planet allows her to share that passion with others.